How Far is SSB SIP Colony? 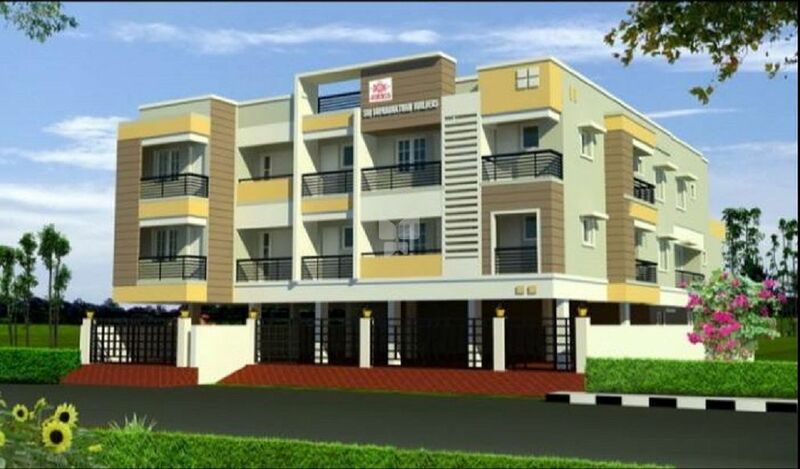 SSB SIP Colony is one of the popular residential projects that is located in Nanganallur, Chennai. Developed by Sri Suprabhatham Builders, this project offers thoughtfully constructed 2BHK and 3BHK apartments with modern amenities for the comfort of residents. Adding to this, it is situated close to the market, hospital and various educational institutions. Internal: single coat cement plastering finished with gypsum plaster and putty finish. Main door: bst wood door frame and shutter aesthetically designed with melamine polishing and designer hardware for reputed make. Internal doors: internal doors in non teak wood frames with termite and water proof designer moulded doors.